James Bertsch began practicing law with Touchstone Bernays in 1983 and has been a partner since 1990. James has represented clients in matters involving personal injury, construction law, medical malpractice, health care, professional malpractice, products liability, premises liability, trucking litigation, taxi cab litigation, insurance defense, mold litigation, and general civil litigation. 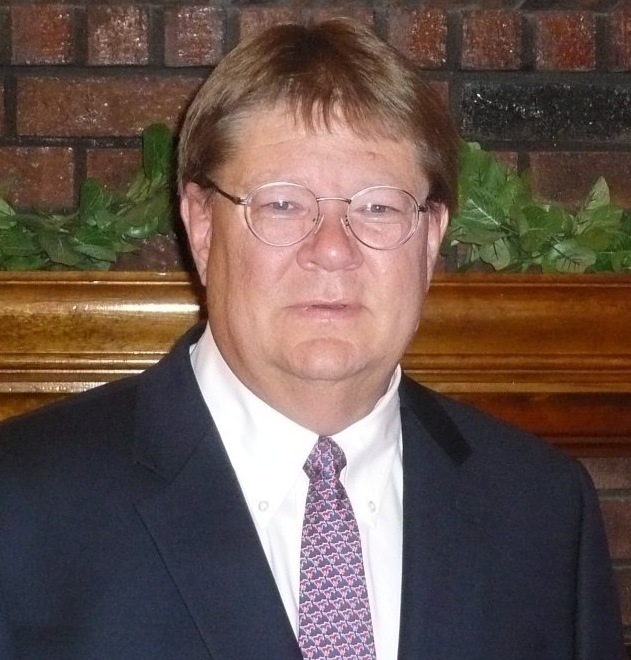 James has been appointed by courts to act as a guardian ad litem and as a mediator. James completed formal mediation training in 2010 and is actively involved in the ADR/mediation process. Defended multiple commercial contractors in construction litigation. Defended numerous professionals in professional malpractice litigation. Defended multiple individuals and businesses in personal injury litigation. Defended physicians, physician assistants, nurses, and nursing homes in medical malpractice litigation. Defended home health agencies in health care and abuse litigation. Defended placement agencies in child abuse litigation. Defended trucking companies in personal injury litigation. Defended taxi companies in personal injury litigation. Defended national insurance carriers in bad faith insurance litigation. Born Houston, Texas, November 30, 1958. Resident of Mesquite, Texas. Married to Rhonda, with two adult children (Chris, U.T. ’06 and Kyle, Texas A&M ’09). Valley Creek Church of Christ; member and former deacon at Seagoville Church of Christ. Texas Super Lawyer – 2006 (medical malpractice), 2008 (personal injury defense), 2009 (personal injury defense), 2010 (construction litigation), 2011 (construction litigation), 2012 (construction litigation). Copyright © 2011 Touchstone Bernays. All Rights Reserved.